Select a large quantity of bedrock.You can start with a fresh lava flow, a solid granite dome, or some limestone. When weathered, or broken down, it will become the parent material that will make the next batch of soil. Next, break some of the parent material into pieces. 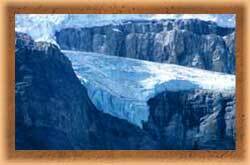 Use a glacier to grind off big boulders and fine sediment. Wind or running water work great to make small mineral particles. Be patient. This can take several thousand years. Now change some of the parent material and the mineral particles into other kinds of minerals. 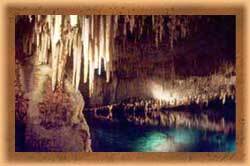 Run water over limestone to dissolve the limestone and make the water more acidic. Expose fresh rock with iron in it to the air to oxidize the rock. This can also take a while. But you can go on to the next step while this cooks. 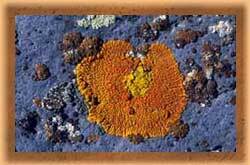 Finally, start with some early colonizers like lichens. Then throw in a stock made of microscopic decomposers to make humus out of dead organic matter. They also turn minerals from the parent material into nutrients that plants can use. Pretty soon you'll have enough humus for plants to begin growing. Your soil will now start to have a distinct structure. Instead of being just dust or sand, it will clump together. Water will stay longer instead of draining away. Sprinkle in plenty of tiny arthropods like mites and springtails. They'll pass the organic matter from the plants on to the smaller decomposers. 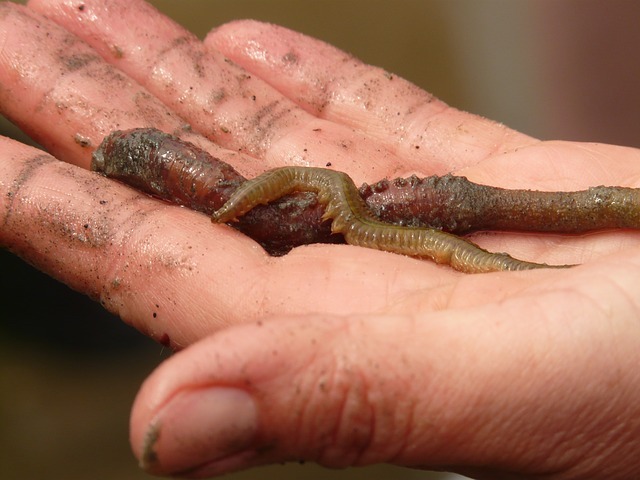 Don't forget a dash of some larger animals like earthworms, moles, and gophers. They'll loosen the top layer and stir air in for you. Simmer slowly in the sunshine for at least a few hundred years. Add rain regularly as needed. Now you've got living, breathing soil. Yummy! How do the different spheres of the Earth interact? What impact does a single event have on the spheres? 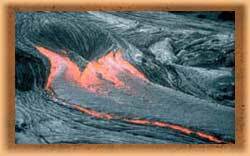 In this activity, you will read to learn about a natural or human-caused event. You will make a diagram to show how the event interacts with the different spheres on the earth. 1. Select an event from the Events List or one that is approved by your teacher. 2. Create sphere interaction diagram similar to the one in the presentation for your event. 3. Place your event in the center of the diagram and label each of the four spheres of the earth. 4. Add interactions between the spheres in the sphere it impacts the most. Use a different color for each interaction. 5. Each time you add an interaction, draw an arrow to or from the other spheres to represent the interactions.